This is me! 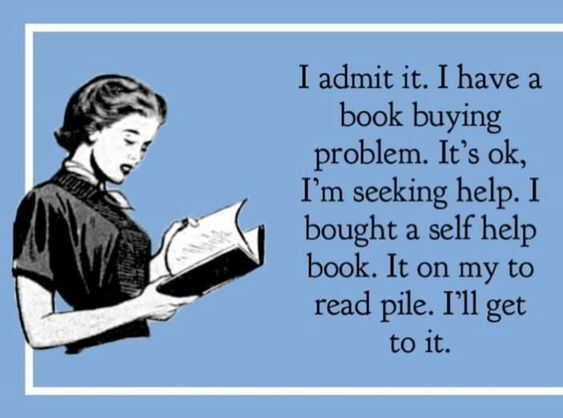 Right now I’m in rehab for my book buying obsession! Wow. Genius hahahaha Hope you had a lovely week-end, Stephanie! 🙂 Thank you! I hope you did, as well! This reminds me of the times I want to celebrate a book buying ban by buying books, haha.